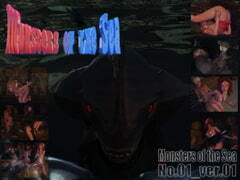 This work is to introduce monsters which are planned to appear in "MONSTER OF THE SEA". One of the characters from Granddaughter comes back as the main focus of this new work. "Ai" partakes in the local custom of becoming a woman. 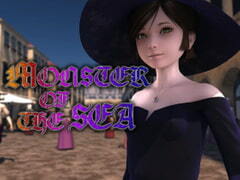 Yoshino Momiji proudly presents the sequel to Monster of the Sea series! yosino's 4th work featuring animation movie. New series!